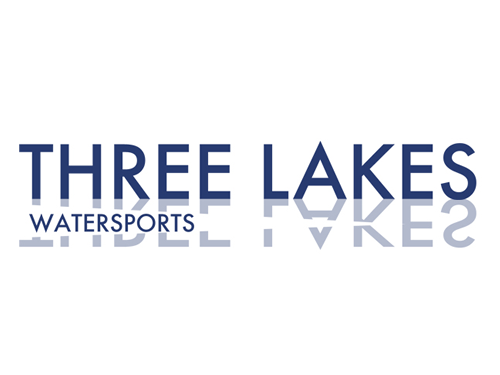 We teach or pull wakeboarding, waterskiing, wakesurfing, tubing and all forms of towed watersports. We also provide boat charters. Tour the Three Lakes chain. Open Memorial Day through Labor Day. Located in Three Lakes.